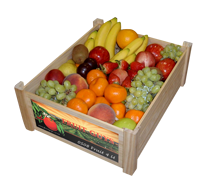 Our empty ‘Fruit Guy' cases will be collected by our ‘Fruit Guy' when they drop off your next delivery. We deliver with a smile directly to your office, Monday to Friday, to ensure that the freshest fruit is available for your staff. 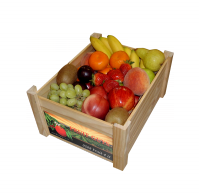 Each box contains "hand-held" fruit which is specially chosen to be eaten easily in the workplace. Ordering is easy.  Give us a call, a fax, or simply complete the online order form. Orders received by 5pm the previous working day, can normally be delivered the following working day. Similarly, if you want to cancel or alter your order, just let us know the working day prior to delivery. There are no contracts, so you can order, or not order, as you prefer. If you are unsure how much fruit to order, just give us a call and we can advise you over the phone, or visit you to discuss the option that best suits your workplace. Our service has been designed to be effortless. Casual orders are always welcome, however, most customers prefer not to phone with each order. Once your order is in place, we'll keep delivering the finest quality fruit to your workplace on the agreed schedule.